Spinach is a vegetable that is both easy to grow and has the advantage of being planted early in the season. Caring for it is easy and the harvest is often abundant if is cared for a little bit. 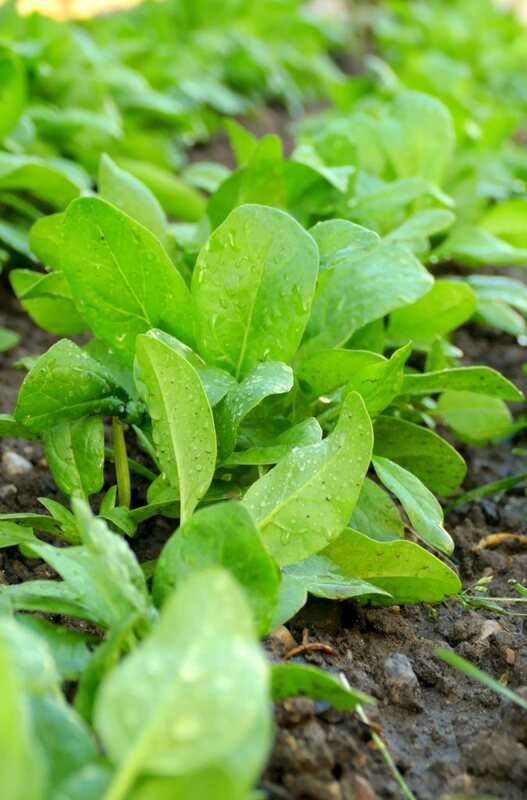 Ideal sowing dates for spinach are at the beginning of spring and at the end of summer. 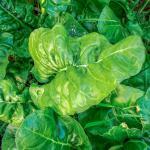 Spinach abhors heat and would not cope well with summer heat. 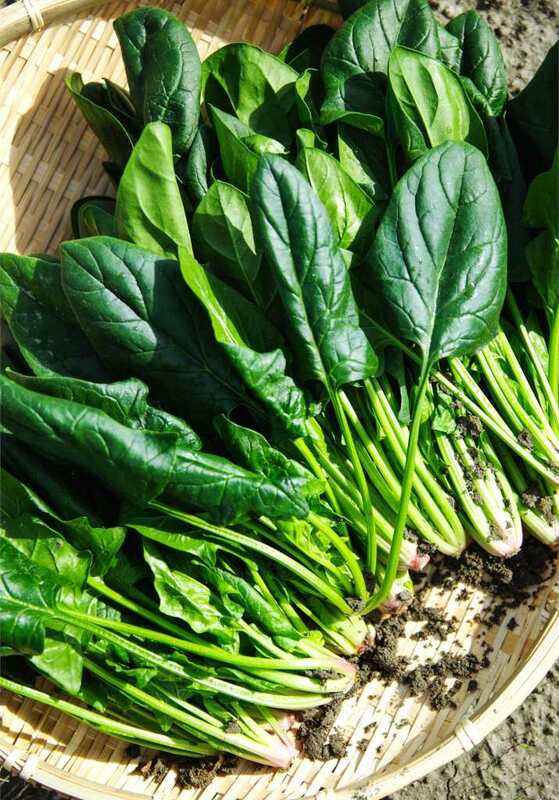 Summer harvest: direct sowing of spinach from March to May. 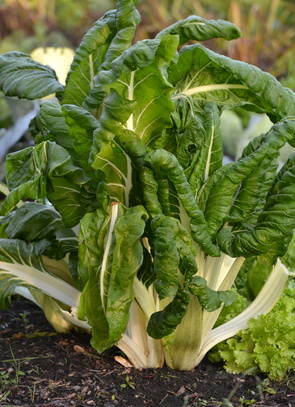 Fall and winter harvest: Spinach is sown from August to September. Be careful, spinach doesn’t cope well with strong heat. Proceed to sow in rows with a seed depth of about 1 inch (2 to 3 cm) and thin as soon as the first leaves appear to intervals of about 4 to 6 inches (10 to 15 cm). When sowing, it is best to use soil mix to cover seeds. Feel free to add compost to the garden soil before sowing. Watering regularly using a gentle spray after sowing until seeds sprout. Once the line has sprouted well, thin to 4 to 6 inches (10 to 15 cm) between plants, which generally means removing every second sprout. Choose the more vigorous sprouts. Soil must remain moist at all times. This is a vegetable that is very easy to grow in pots on a terrace or balcony. Sowing in pots is the same as direct sowing in the ground, except that special care must be given to ensure that the soil remains moist. This means it is important to water regularly. This is one of the most hardy varieties. 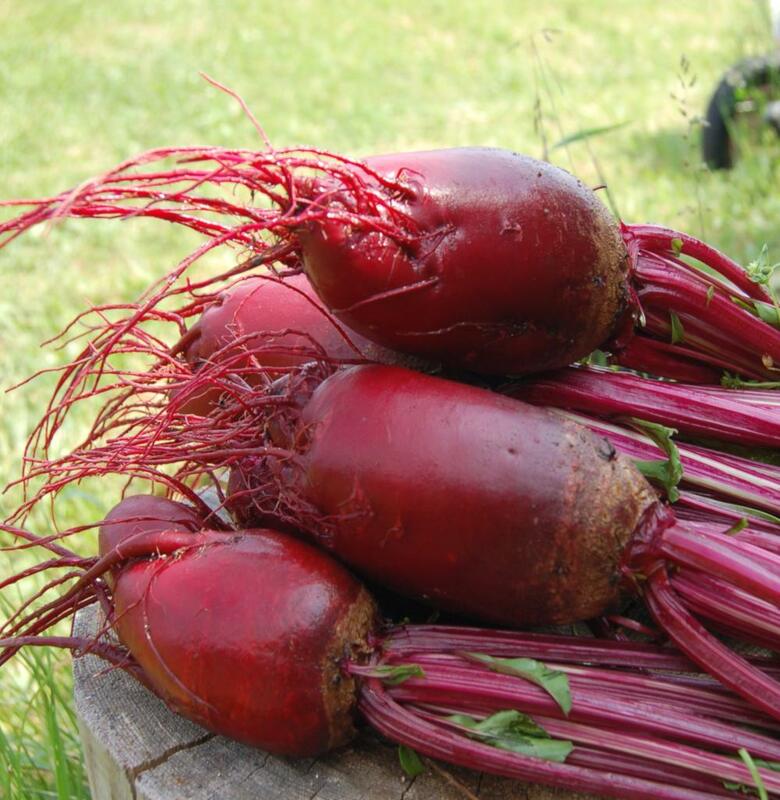 It is sown in fall and winter, depending on the region, and is harvested from October to December. It carries large, wide, thick leaves. Sown in spring or at the end of summer, it resists summer heat quite well as long as it is protected from scorching sunlight. It also has large leaves and is grown practically all year round. Rather hardy, this spinach is sown in spring to be harvested until the beginning of summer. A summer variety, this spinach tolerates summer heat very well, and so doesn’t tend to go to seed. Resists most diseases very well, especially downy mildew. Your harvest will be abundant from spring until the beginning of winter. Spinach hates dry spells and high temperatures. It is important to mulch the ground in summer to retain soil moisture and also to protect them from the first frost spells. If your spinach comes to fall victim to mosaic, which means, leaves turn different colors, pull out diseased plants and destroy them. Growing spinach is easy and quick. You can harvest them 1 ½ months after sowing. If you collect a few leaves on a regular basis, you will stimulate new growth. If you pull out the whole plant, it won’t grow back. 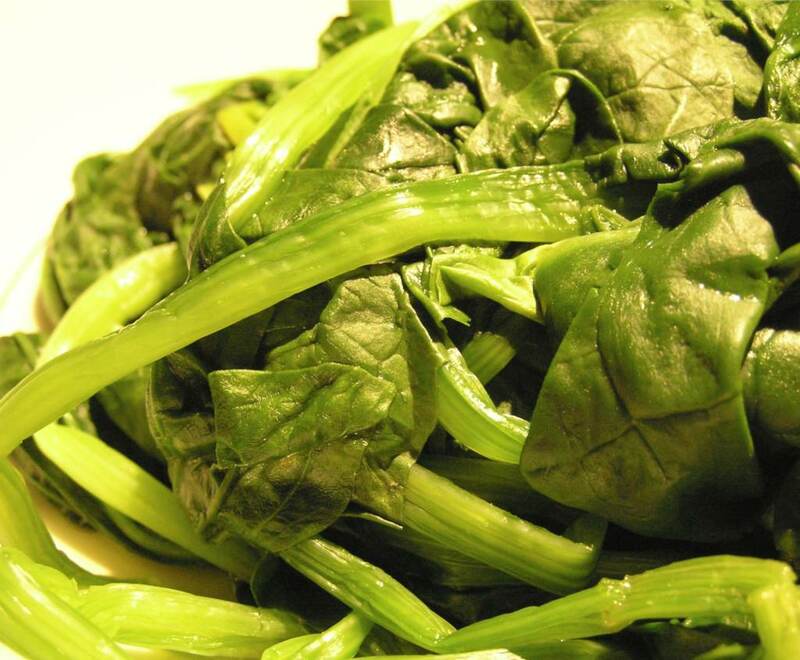 To keep spinach leaves, it is best to freeze them after having chopped up the leaves into large pieces. 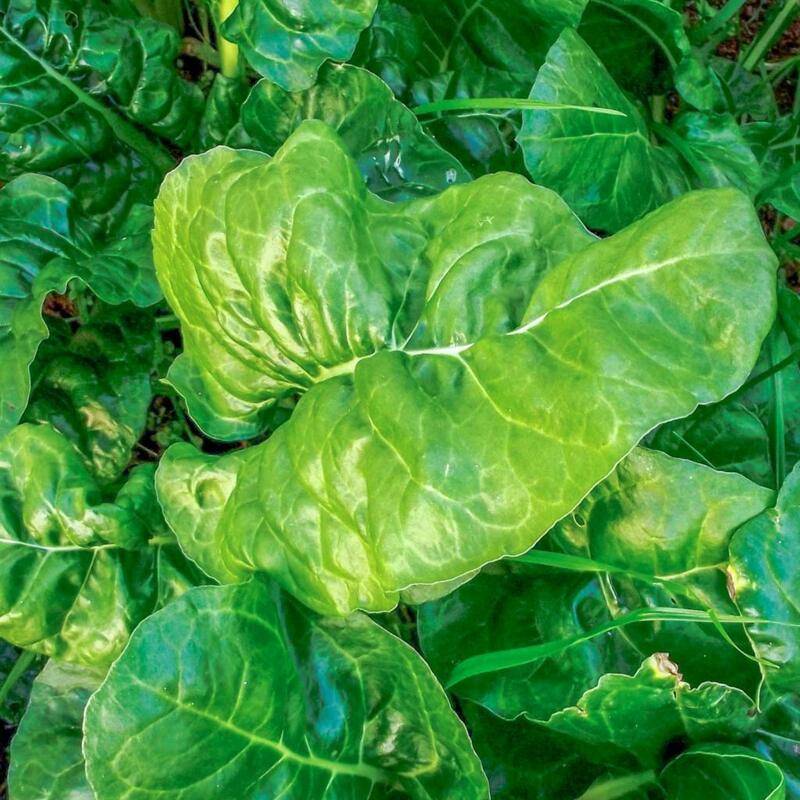 Native to Iran, spinach has long been appreciated for its taste and its excellent nutritional value. Cultivation quickly spread widely and at the beginning of the XIIth century it appeared in Europe. It was particularly savored by Catherine de Medici, who made it a popular vegetable. Although there is a certain amount of iron in spinach, Popeye is responsible for most of the hype. In reality, iron levels aren’t much higher than those of other nutritious plants. Spinach does have high nitrate levels, which are converted into nitrites through the chewing process in the mouth, and ultimately into vitamin B9. 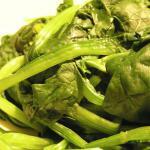 Whatever the details, eating spinach is excellent for health, both cooked and raw. Also: health benefits of spinach. Spinach needs rich and moist soil: smart gardeners mulch with flax or cocoa hulls to reduce evaporation, enrich the soil, and avoid weeds. Spinach is excellent green manure and is perfect when included in crop rotation plans to enrich poor soil.